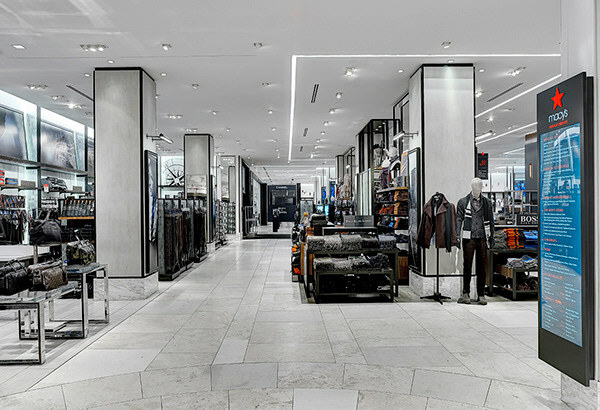 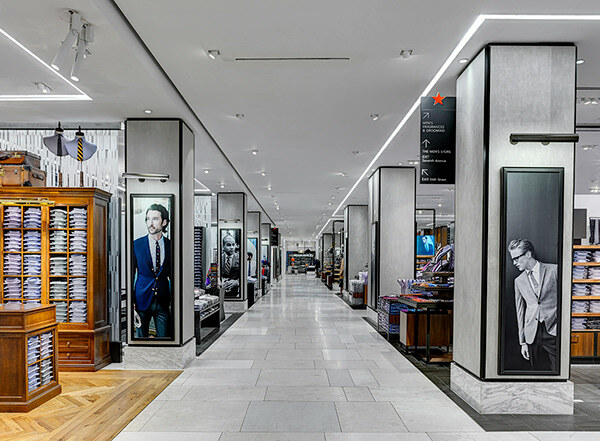 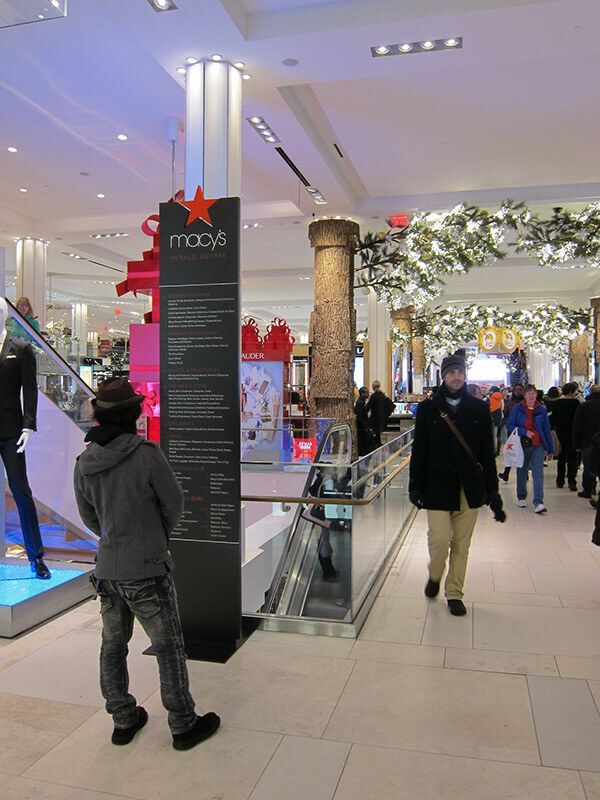 The Macy’s flagship department store located at Herald Square in New York City covers almost one city block with nearly 1.1 million square footage of retail, office, and storage space. 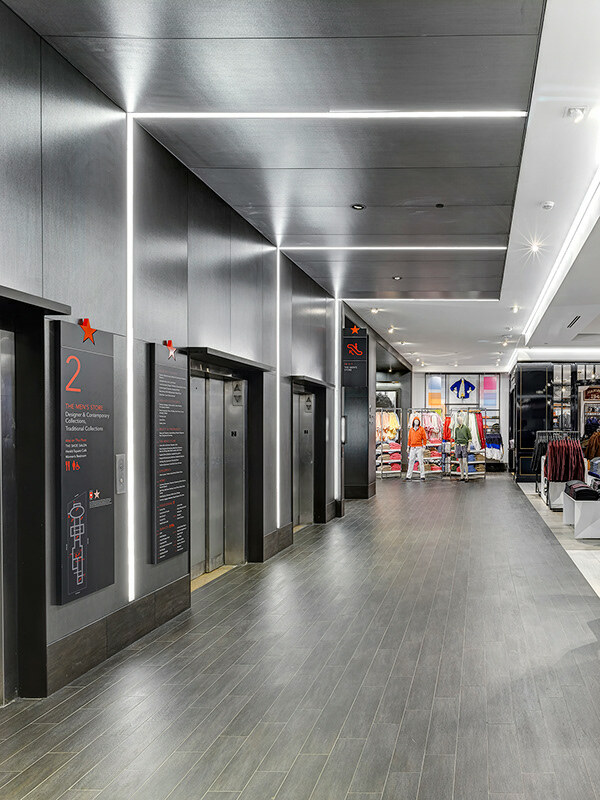 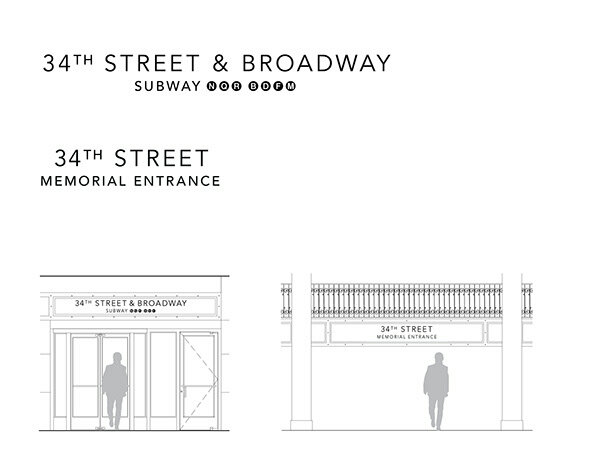 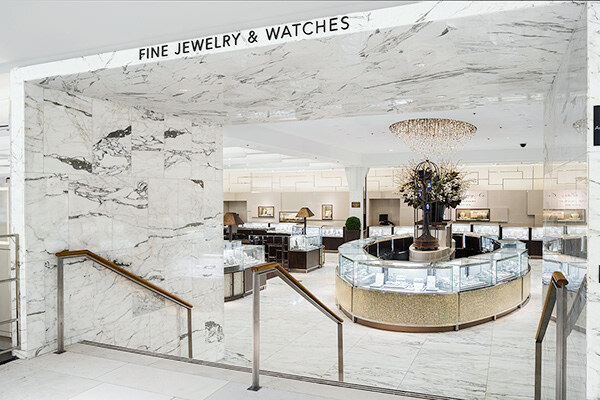 I was responsible for designing the look and feel for a new comprehensive wayfinding system that would serve to improve visitor navigation and the general customer experience. 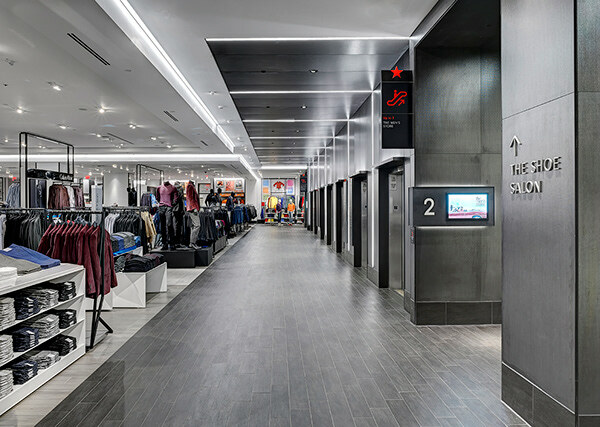 To accomplish this, signs utilized the Macy’s brand colors & elements, consistent nomenclature, a simplified legible font, enlarged symbols and intuitive maps. 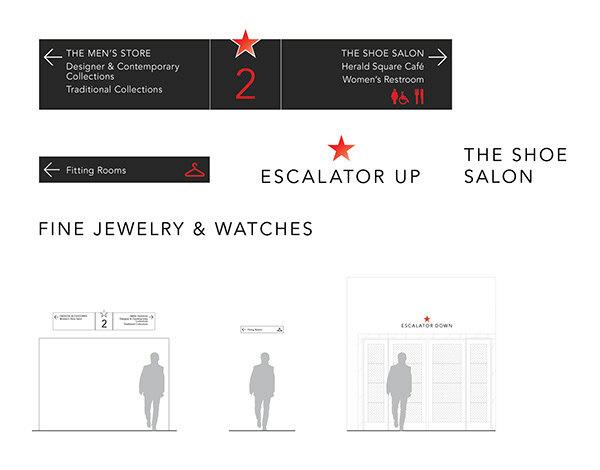 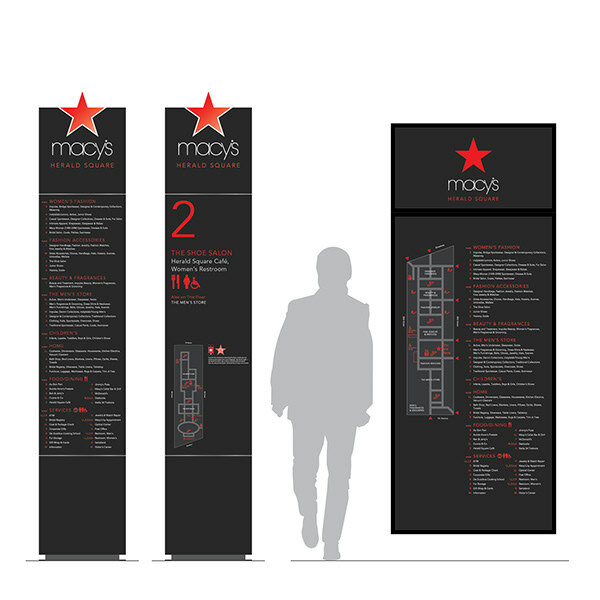 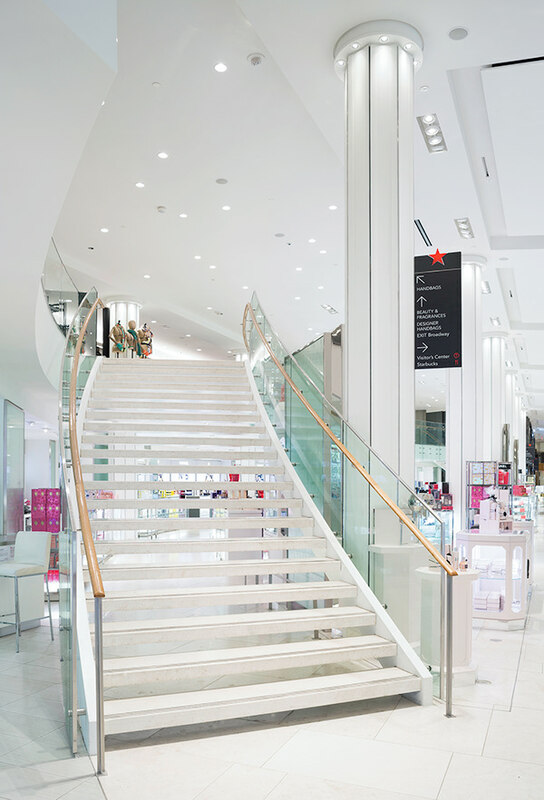 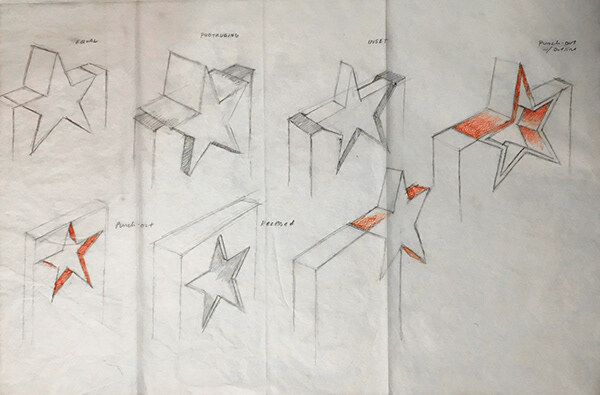 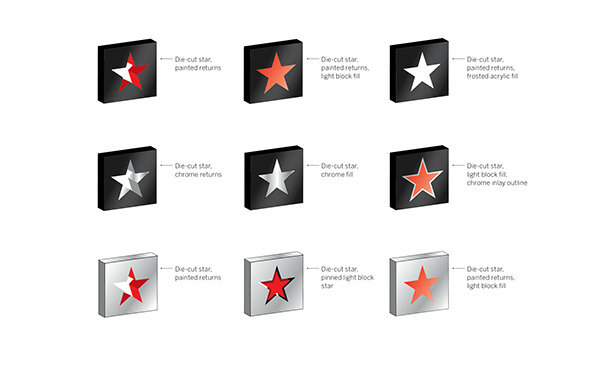 Topping the sign is the Macy’s signature red star which serves as a wayfinding/information beacon for visitors. 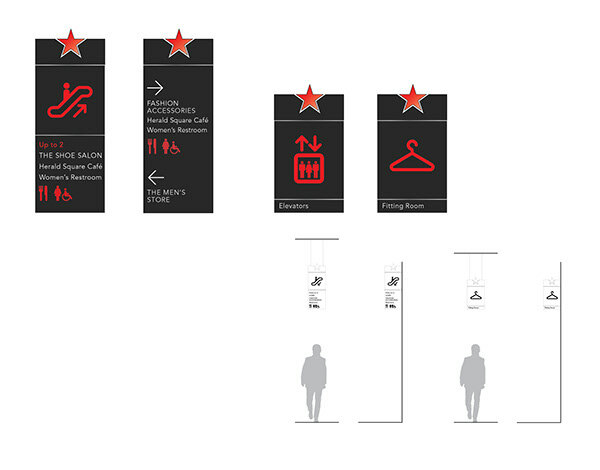 In addition to highlighting departments & amenities, signs also identify the numerous dining options found at Macy’s. 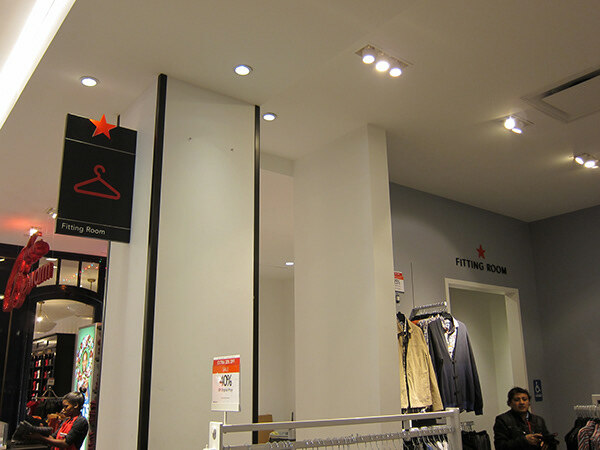 Furthermore, the sign system includes changeable information panels for easy updating and maintenance and can be adaptable to other Macy stores in the country.